Search Engine Marketing (SEM) is an extremely influential aspect of marketing today. 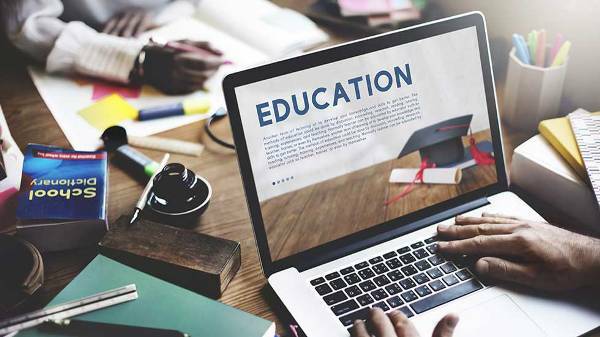 Students that have an understanding of SEMand know how to capitalise on it will be seen as a great asset for an organization to upgrade their online search visibility. Companies spend hours updating their website and their content to make sure that they can effectively capture a larger audience. While most companies train their employees on SEO &amp; SEM, it is a great advantage for students to have a working knowledge of them while applying for jobs.